I am in favor of development. It will bring progress and more services to our neighborhood. 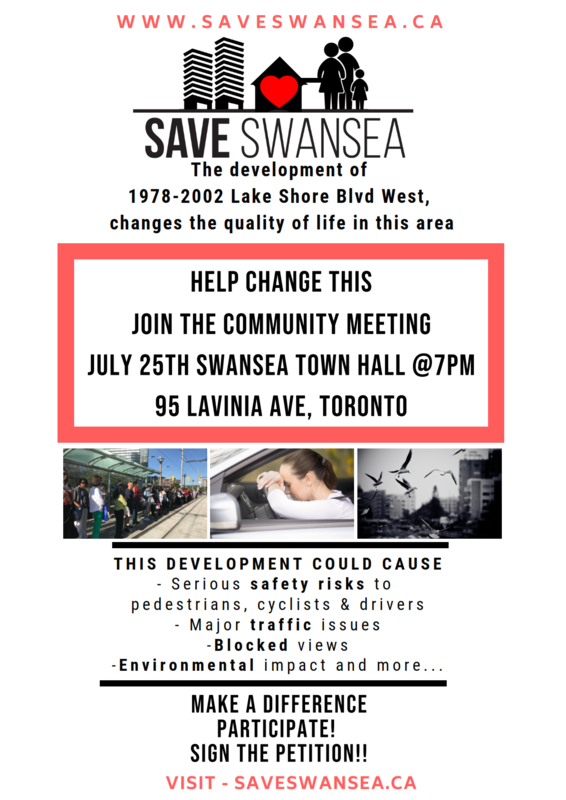 Say yes to the development of 1978-2002 Lake Shore Blvd W!